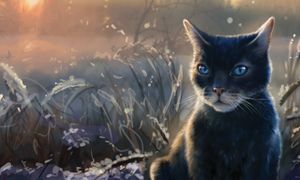 ↑ Warriors Super Edition: Crowfeather's Trial. BookShout. 访问于 2017-09-20. 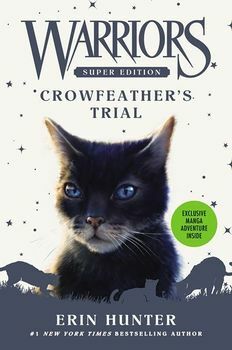 ↑ 3.0 3.1 3.2 Warriors Super Edition: Crowfeather’s Trial Hardcover – September 4, 2018. Amazon. ↑ Warriors Super Edition: Crowfeather’s Trial Library Binding – September 4, 2018. Amazon. ↑ Warriors Super Edition: Crowfeather’s Trial Kindle Edition. Amazon.